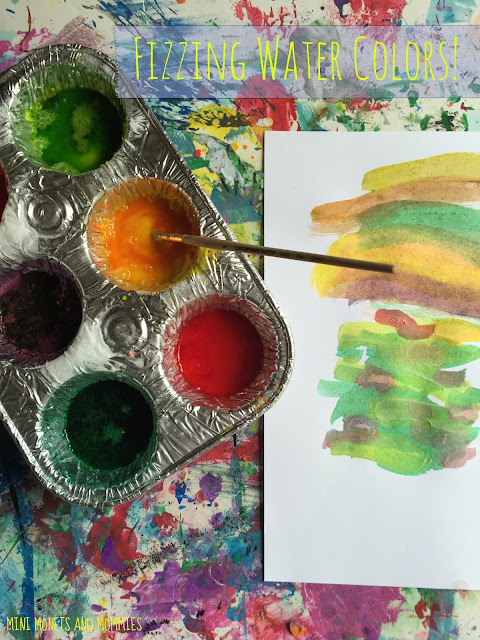 You are here: Home / Toddler Activities / MORE Toddler Painting Ideas! 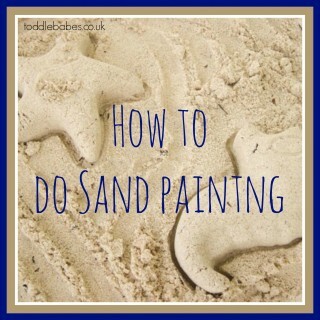 Are you looking for even more toddler painting ideas? Our last toddler painting ideas post was such a success. 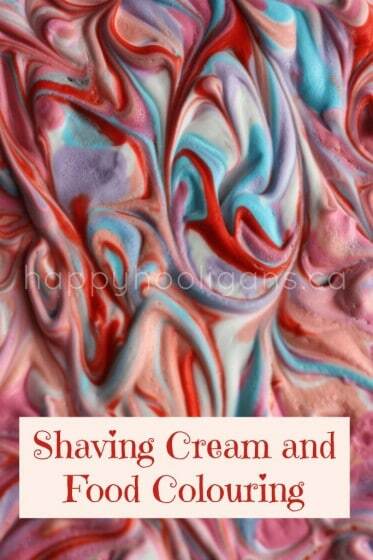 It has been one of our most pinned posts and continues to be very popular. 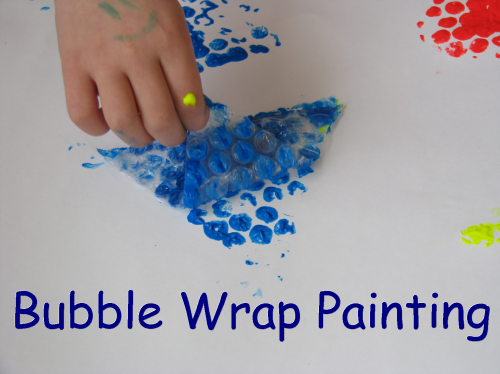 Since you loved it so much, we thought it was time to bring you MORE toddler painting ideas. 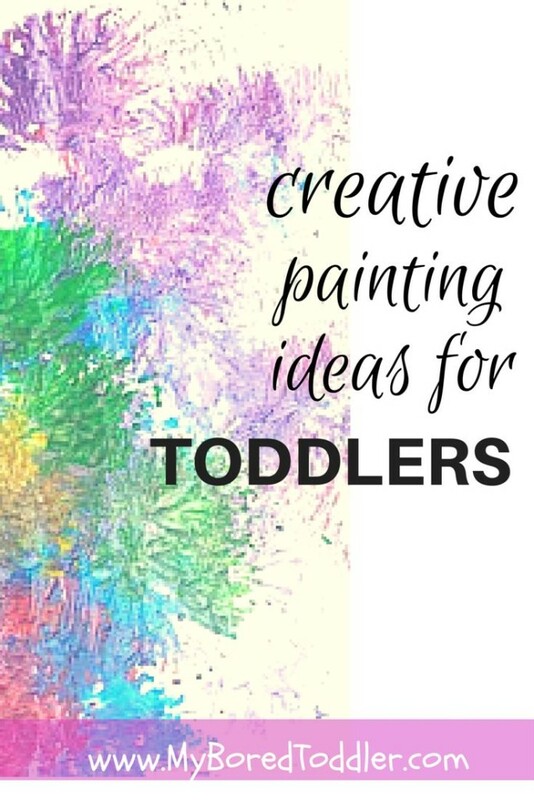 This time we have shared some wonderful toddler painting ideas from some great sites. If you have loved these great painting ideas, make sure you see our original post, 10 toddler painting ideas without using a paintbrush. 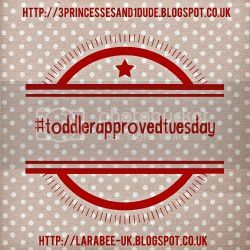 You might also like to check out our Toddler Boredom Busters. Make sure you sign up to our newsletter for a weekly roundup of great activities, or follow us on Facebook, Twitter and Pinterest. some cool ideas here, thanks! 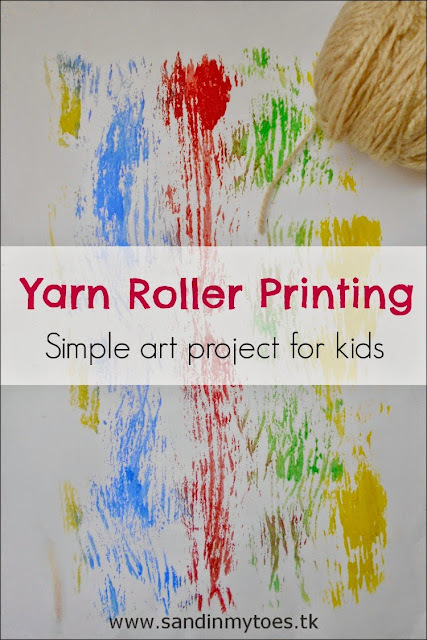 Thank you for including our yarn painting activity! Glad you like the ideas – lots of fun! Some great ideas here. I am always looking for new things to try with my 3 year old. If he uses a paint brush, he has a tendency to paint over everything he has done making it a big purpley mess. Glad you like them. My 1 year old like to eat the paint brush! Thanks for these. I’ve already done the apple and leaf painting from your other post and will try out some of these too! That’s great! I’m glad you used some of the ideas. I’d love to hear how these one turn out. Glad you like them Erin! What fun ideas! Thanks for sharing them at the #AnythingGoes Link Party. What a great list!!! Cant wait to do these with Maggie! 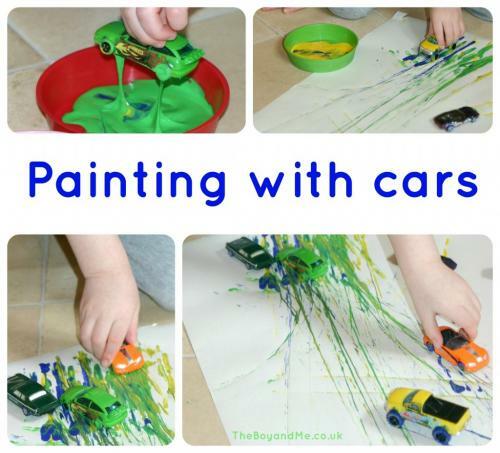 Love the car painting, my little guy would go nuts for that! That activity is always a hit in our house!